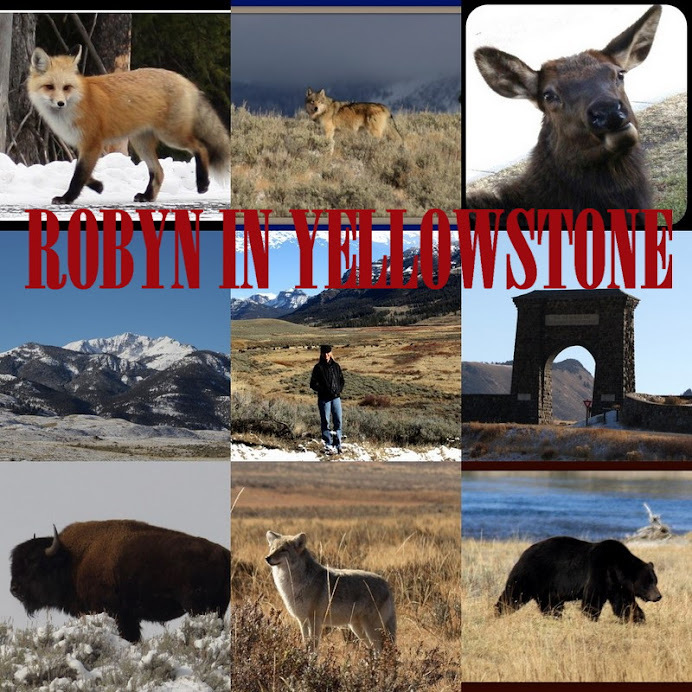 Robyn In Yellowstone: Whatever you are, be a good one. And in the end its not the years in a life but the life in the years. With the lack of anything substantial to report from here I thought I could just take a few moments to take my hat off (my Yellowstone National Park hat that I wear in the Fountain at work) and salute Abraham Lincoln. And yes, I will try to be a good one.